The first place you get ready in the morning should be a welcome sight, not an eyesore to start your day. 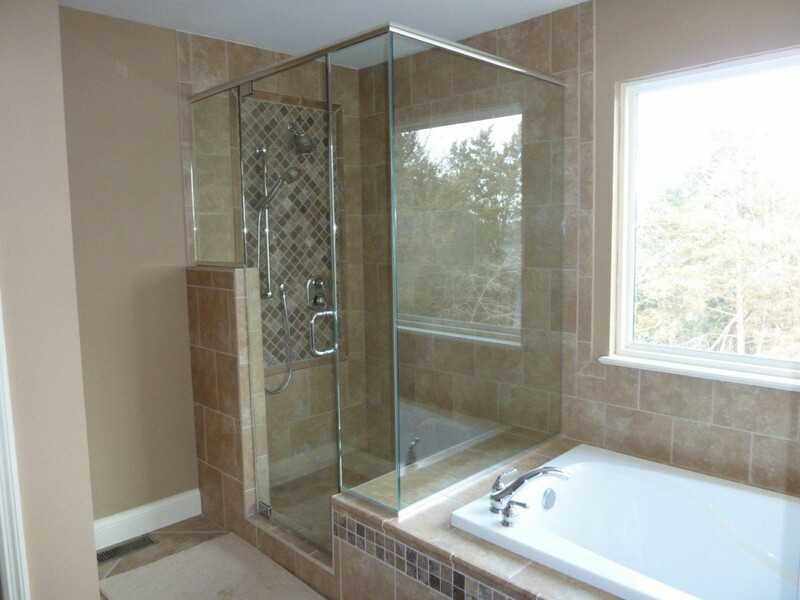 Our bathroom remodeling services create beautiful work to fit both style and function. We take old, outdated bathroom layout and features and breathe new life into your bathroom design. The Terbrock Remodeling team does a complete overview of design details to ensure our work matches your expectations. Everything from sink size to accent lighting is taken into account for the final effect. We offer insight on tile choice, flooring style, tub and shower design, and cabinetry to help owners create the ideal custom remodel. Don’t let an ugly way to start your day keep you from having a beautiful bathroom built with comfort and charm. 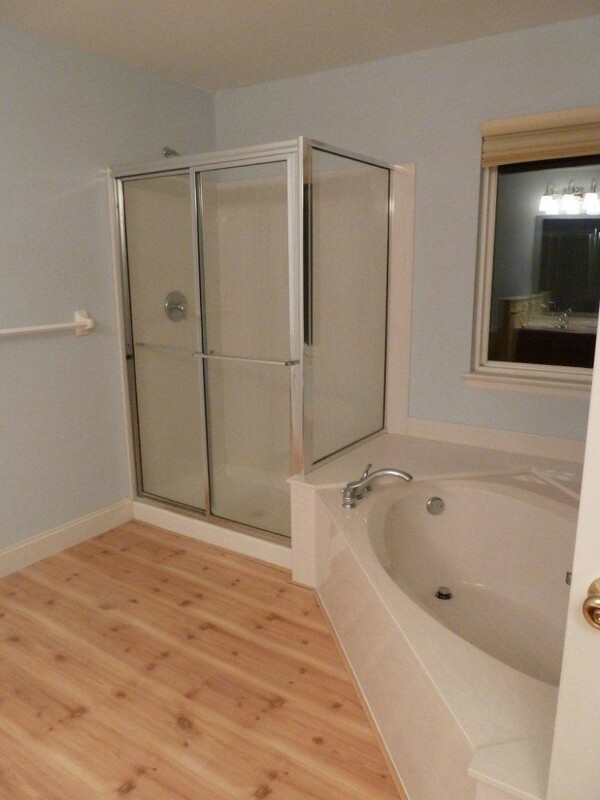 Ask about our bathroom remodeling services today. 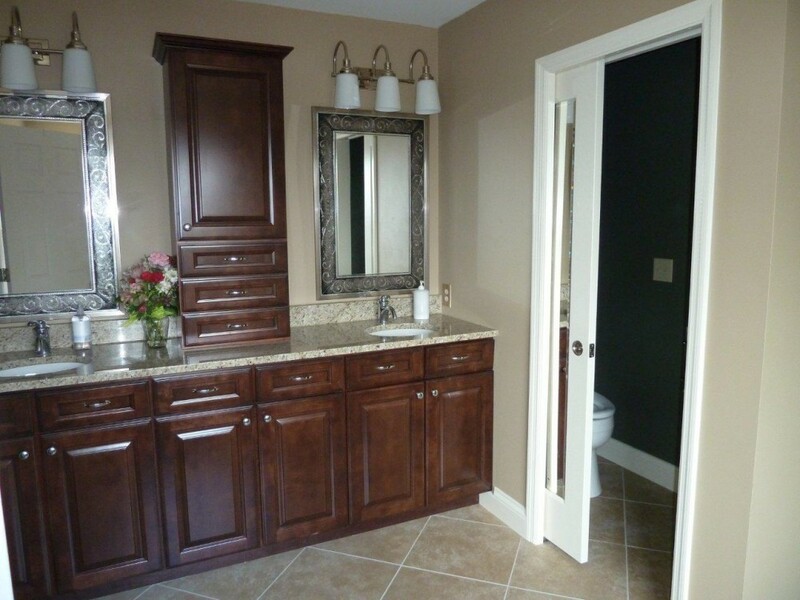 Visit our bathroom remodeling gallery below to see some of the amazing transformations we’ve performed.